I am a Glaswegian physicist working in the field of gravitational astrophysics. My main research interests are related to the observation of binary black holes and neutron stars with ground-based gravitational wave detectors. 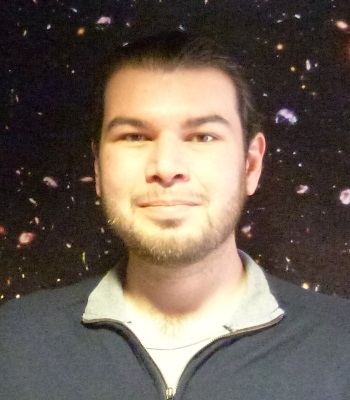 I am co-chair of the LIGO-Virgo working group dedicated to this topic since 2015 and have been heavily involved in the analysis of the first gravitational wave detections. I have a background in using Bayesian Inference as a tool for astrophysical data analysis. I am one of the lead developers of the LALInference software used to infer the properties of gravitational wave sources. I am also interested in the development of novel algorithms for enabling a faster analysis of the sources as they are detected, and in deploying these methods to the super-computing clusters in the LIGO Data-Grid. I am also interested in signal processing, machine learning and probabilistic inference in general, and in applications of these ideas to astronomical problems, including for other gravitational wave detectors such as The Einstein Telescope, LISA and Pulsar Timing Arrays. You can find some of my recent publications via ORCID.